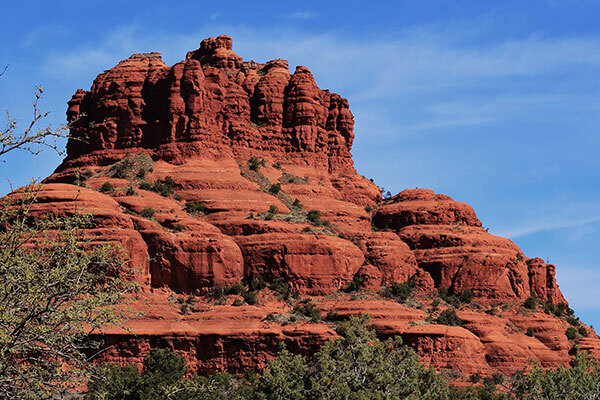 Part of the experience of an Across Arizona Tour is the stops that our expert guides make. Our goal is to give you a unique and memorable day drip to the Grand Canyon with Sedona and the Navajo Indian Reservation. Here are some of the interesting stops that we will make. 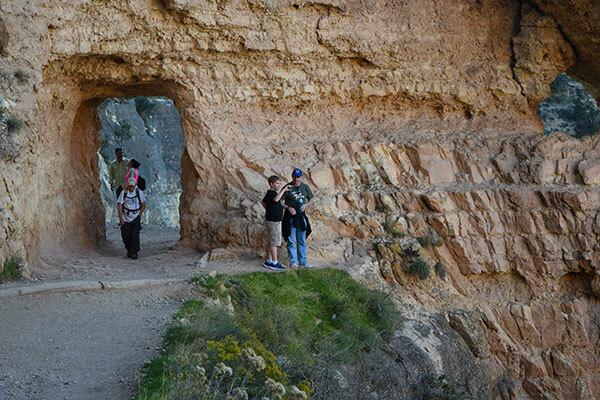 Our tour guide will take you on a scenic route that follows 25 miles of the South Rim of the Grand Canyon. You will take in spectacular views of the Grand Canyon. 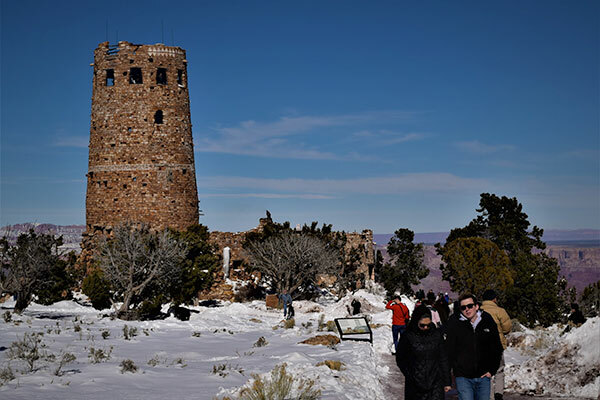 A stop at the Desert View Watchtower will give you a chance to see the majestic Grand Canyon. Plus, you can browse through the gifts at the trading post or pick up a quick bite at the snack bar. 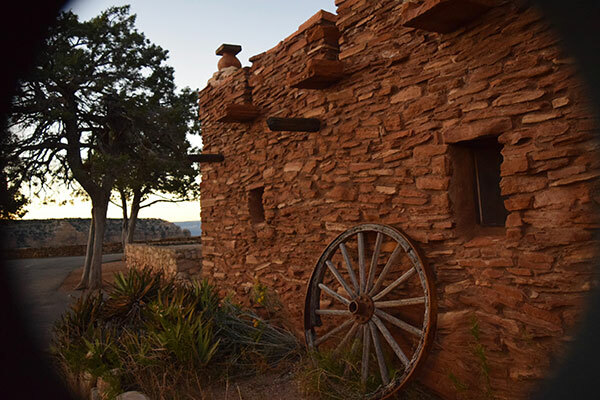 The historic El Tovar Lodge is the crown jewel of the Grand Canyon Lodges. This beautiful lodge originally opened its doors in 1905. In 2005, El Tovar Lodge went through a major renovation keeping its original charm while providing modern amenities. Enjoy the view of the Grand Canyon from the dining room or stroll the grounds to find your favorite vantage point. The El Tovar Lodge also has a great gift shop. Famed architect Mary Colter created the Hopi House as a living museum. Hopi Indians live and create one-of-a-kind traditional Native America crafts. Walk through the museum and watch live demonstrations of Hopi Indians creating wonderful crafts. There also is a shop to buy the crafts. Visitors can browse through the collection of Native American arts including Kachina Dolls, silver jewelry, baskets, woven rugs, sand paintings, and pottery to select that special Grand Canyon souvenir. 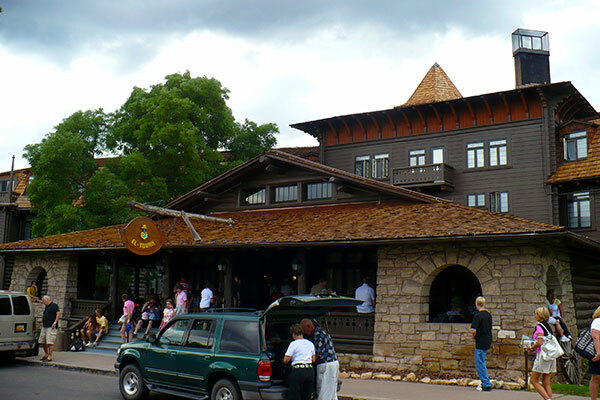 For over 100 years, Verkamp's has been a highlight of visitors to the Grand Canyon. Located close to El Tovar Lodge, visitors can meet and speak with National Park Service interpretive guides. Browse through the exhibits and bookstore. We'll stop for picture taking with a view of Sedona's Red Rocks. Be ready to take some incredible pictures of this breathtaking area. 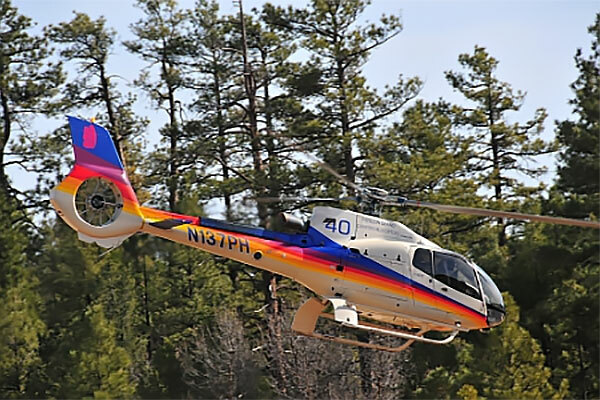 Enhance your Grand Canyon experience by adding a Helicopter Flight over the Canyon. We can upgrade your tour so you can enjoy the Grand Canyon from above, too! Mention this when you call or put a note in the "Questions or Comments" section at the bottom of your online order and we will contact you with all the exciting details. Call today to book a Grand Canyon with Sedona and Navajo Indian Reservation one-day van tour. You can reach Across Arizona Tours at (602) 233-1813 or toll free at (888) 533-1813. You can also email us for information about our Grand Canyon and Navajo Indian Reservation tour.